I just discovered a new lip product and I love it! The Revlon Balm Stain is a moisturizing balm infused with a lightweight lip stain that gives lips just enough color that lasts for hours. 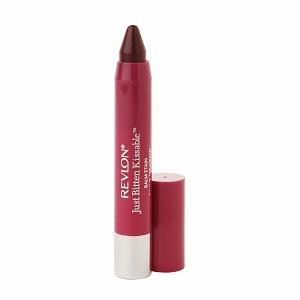 Balm stain is perfect size to take on the go and is in the form of a chubby crayon for precise application. It’s a perfect day-to-day lip product if you want to look slightly made up but not over the top. Available in 12 colors at drugstores now for about $8. 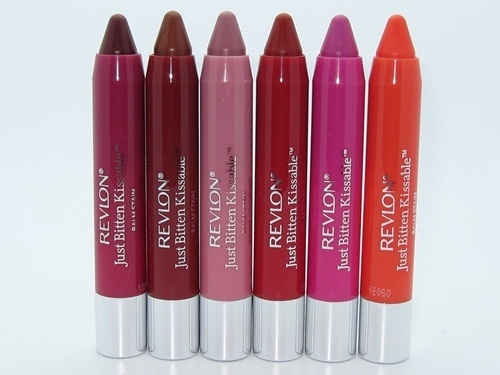 (I’ve seen them for $6.79 at Rite aid and $8.99 on Revlon.com) These crayons are very similar to Tarte lipSurgence that retail for $24.